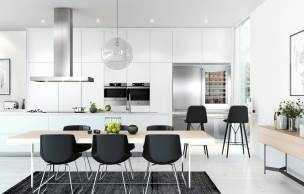 ASKO offers a full range of kitchen and laundry appliances that matches the highest demands on design, function, durability as well as environmental standards. Our Scandinavian design heritage means we design with a timeless approach with minimalism in mind, to ensure that your appliances still perfectly suit your space for many years to come. All our kitchen appliances such as dishwashers, rangehoods, cooktops and ovens co-ordinate perfectly with each other and will look good in your kitchen, no matter how many times you redecorate. Our washers, dryers and drying cabinets are also designed to sit in perfect harmony with one another. Choosing a built in oven provides you with numerous options and possibilities for your kitchen. They not only provide a sleek and integrated look to your kitchen, but allow you to add multiple ovens and play around with different layouts and designs to personalise your cooking space. 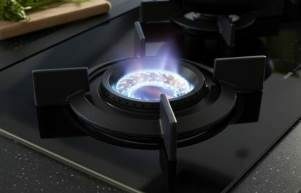 The cooktop gets a good work out in any kitchen, whether you are a master chef or a beginner making simple dishes. Whoever you are, we have a cooktop to cater for your needs. 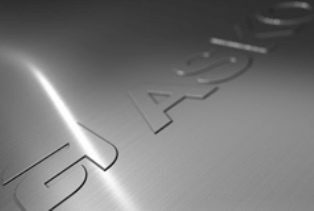 ASKO cooktops are available in a variety of sizes in stainless steel, anthracite and black glass. Our rangehoods can be utilised as a style statement piece in your kitchen with the robust design of a canopy, hidden under your cabinetry as a concealed rangehood, or provide a slimline look as the slide out rangehoods do. 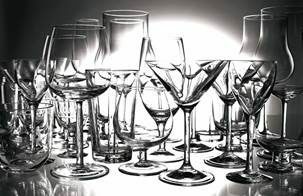 Dishwashers which fill too quickly and need to be continually emptied are not part of the ASKO range. With improvements to our rack systems, our XXL dishwashers can wash as many as 16 place settings with perfect cleaning and drying results. With ASKO, the dream of a beautiful and efficient laundry can easily become a reality. Our laundry appliances are highly functional, packed with fantastic features, and designed with the Scandinavian flair that you’ll recognise from our stunning kitchen range. The gorgeous aesthetics and superb functionality of our models can transform any laundry into a space that is stylish on the surface and brilliant when in use. 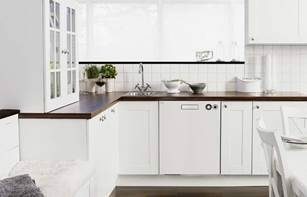 ASKO is an international brand with a full line of high-performance kitchen and laundry appliances. We know our products will be a part of your home for a long time, so they reflect a minimalist design that is contemporary yet timeless, allowing them to integrate effortlessly within your kitchen and laundry spaces. Our kitchen products include: dishwashers (built-in and fully integrated), gas and ceramic cooktops, ovens, rangehoods and refrigeration. 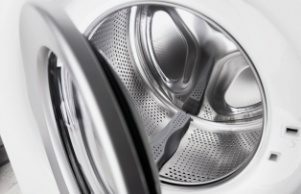 Our laundry range offers: front loading washing machines, condenser and heat pump tumble dryers and drying cabinets. Our commitment to superior design has been recognised around the world.The ASKO Duo Fusion has been recognised with a coveted 2015 Good Design Award® - Australia’s oldest and most prestigious award for excellence in design and innovation. Customer care is something ASKO prides itself on. We have collected a range of resources and tools for helping our customers across areas such as cooking, kitchen/laundry design and research.